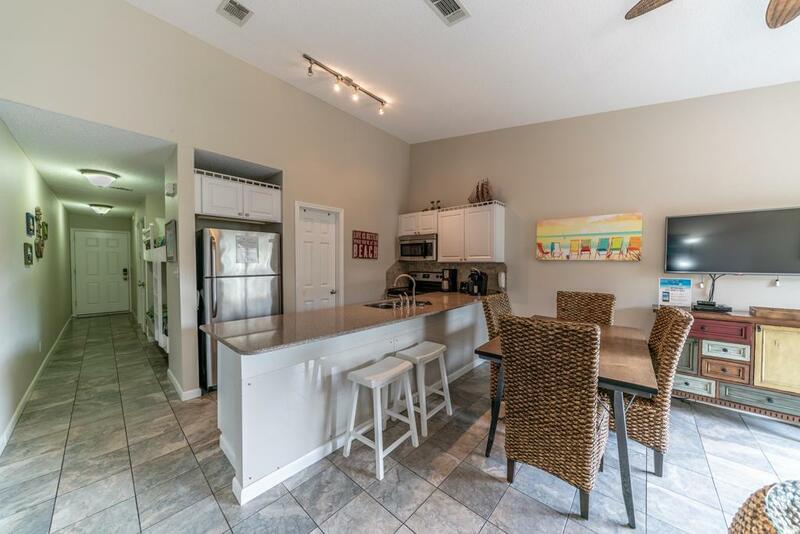 Investors look no further than this highly sought after unit on Gulf Shores Dr!! 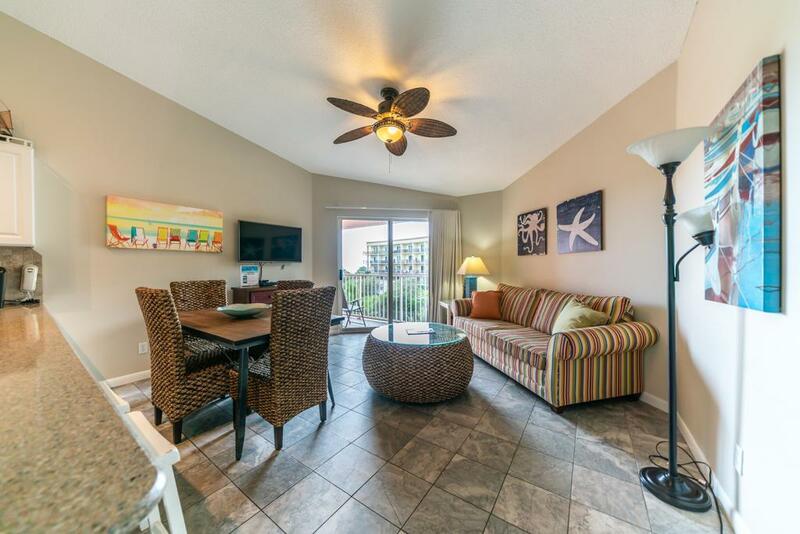 This is a unique and stunning modern unit located at the Scenic Gulf of Miramar Beach/Destin. 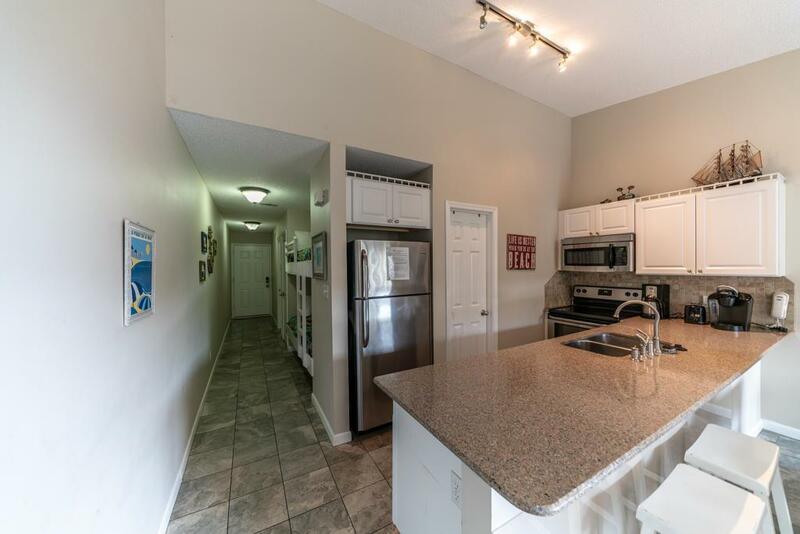 The unit comes fully furnished and has granite countertops that matches with the newly installed cabinets. Although only 1 bedroom, the unit has additional built in bunks for extra guests. 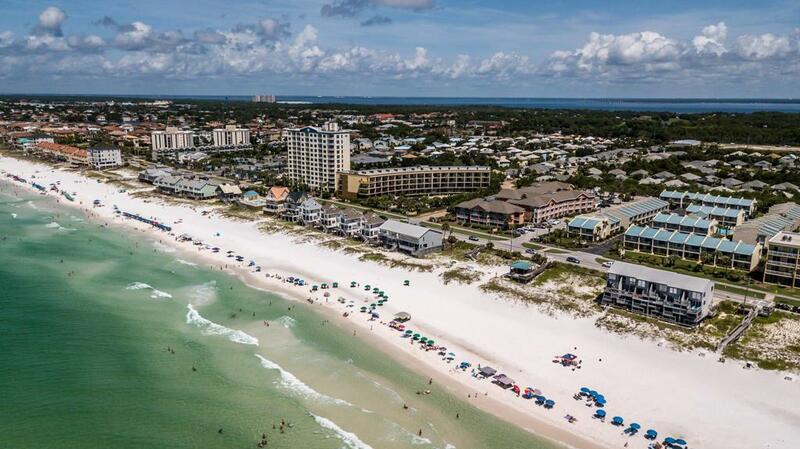 In addition you and your guests can enjoy the complete amenities of Gulfview... 2 pools, grills, large parking area, and deeded private beach access! Sit and relax while listening to the waves from your balcony as the unit also offers water views from the balcony.